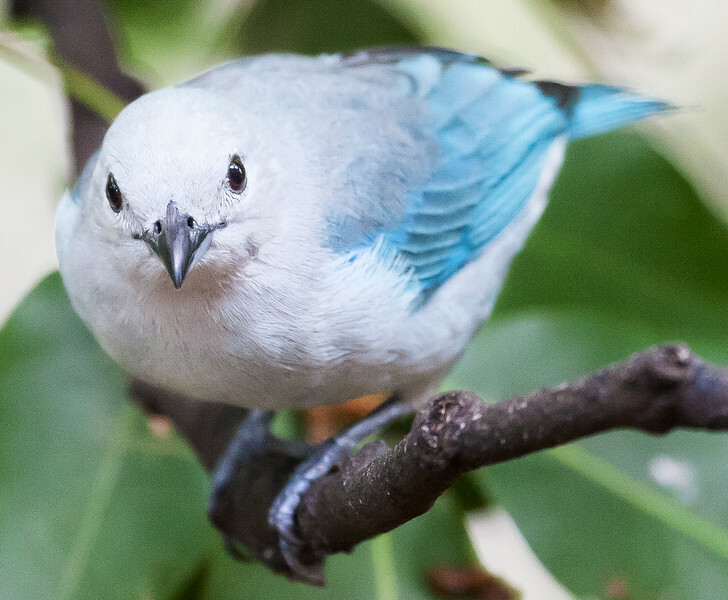 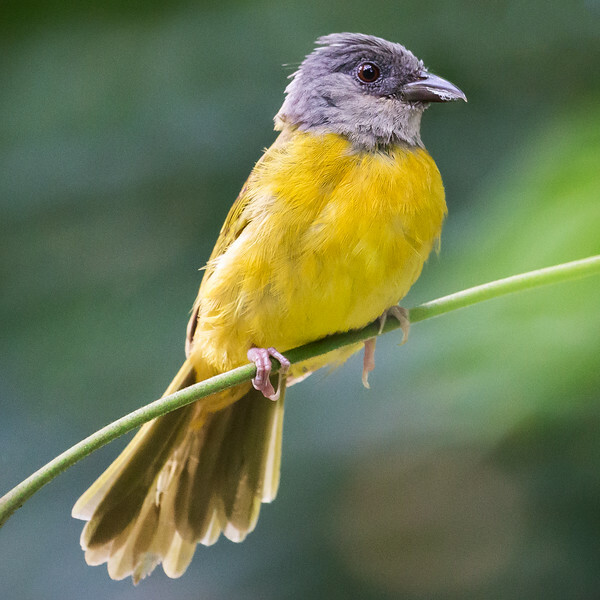 Silver-beaked Tanager, male (Ramphocelus carbo). 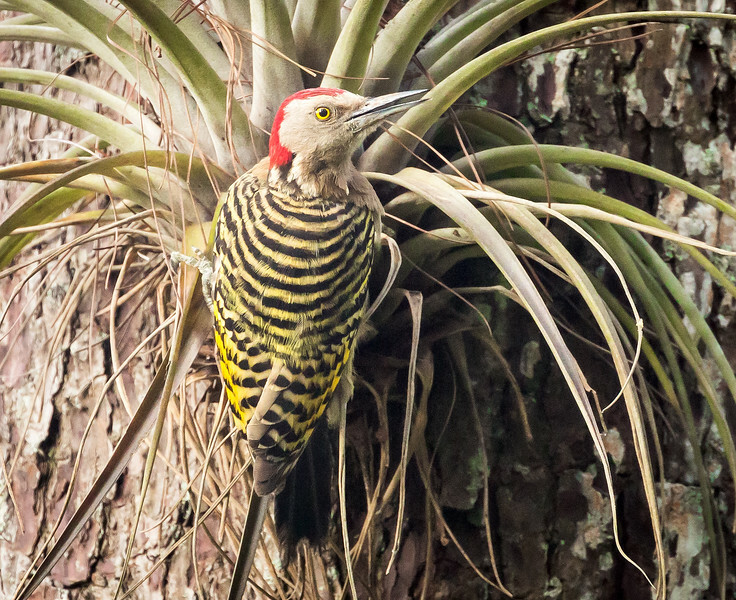 Hispaniolan Woodpecker, male (Melanerpes striatus). 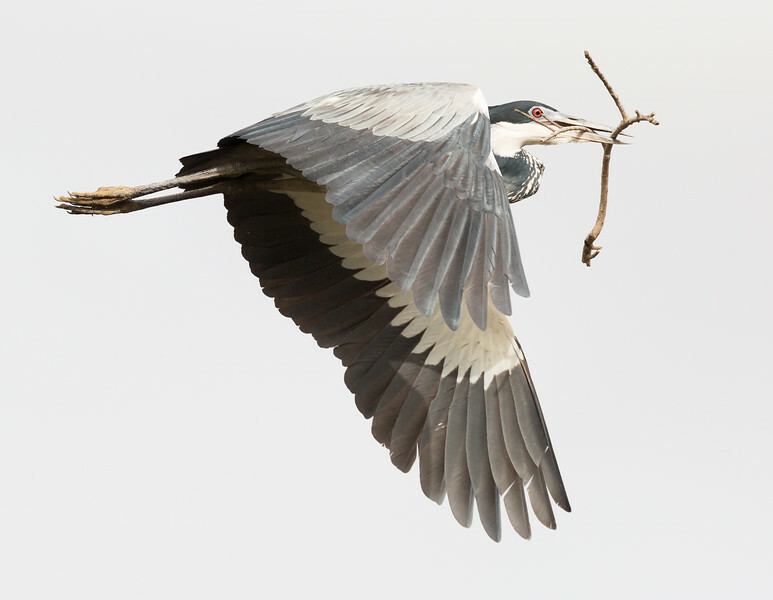 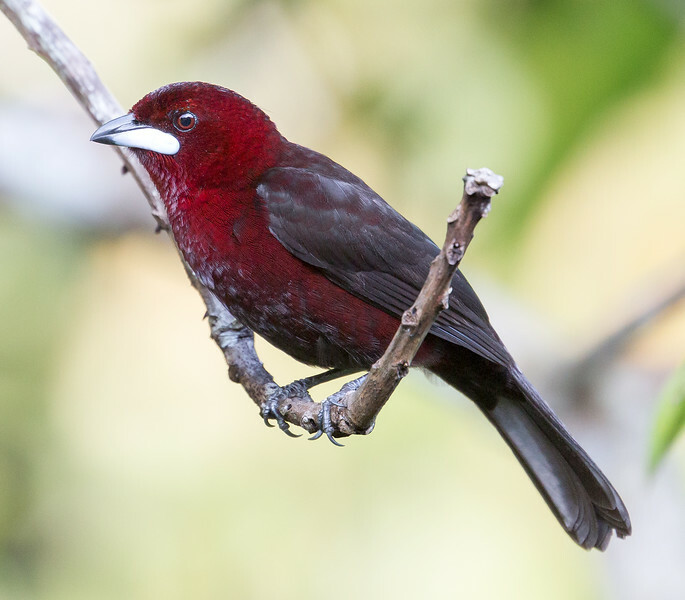 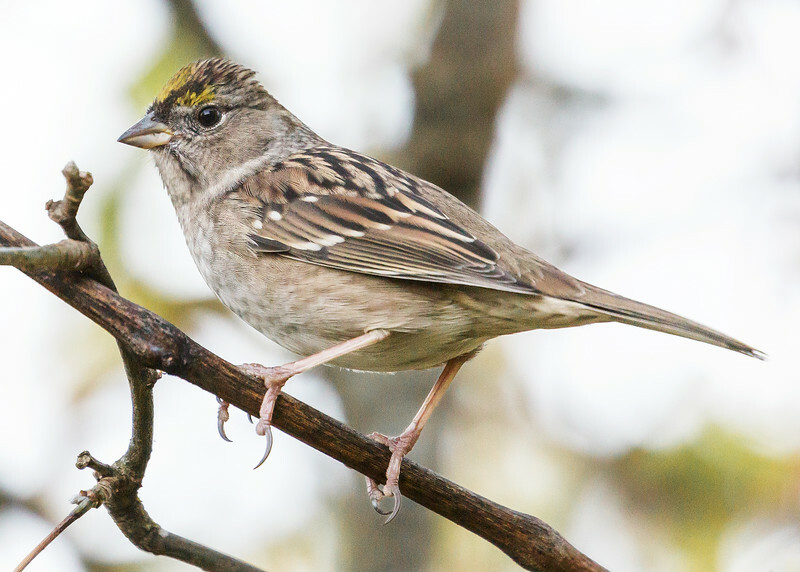 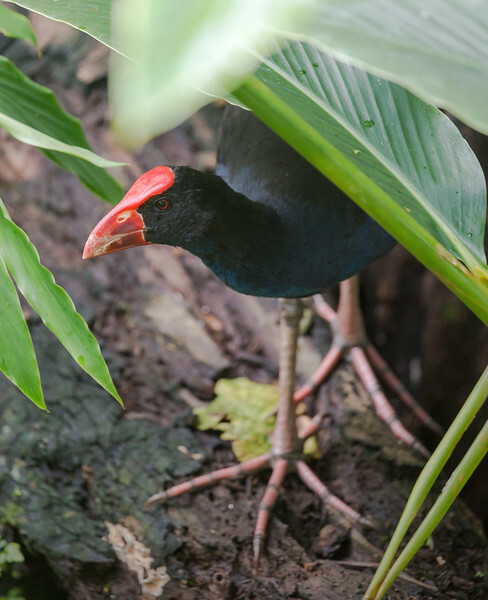 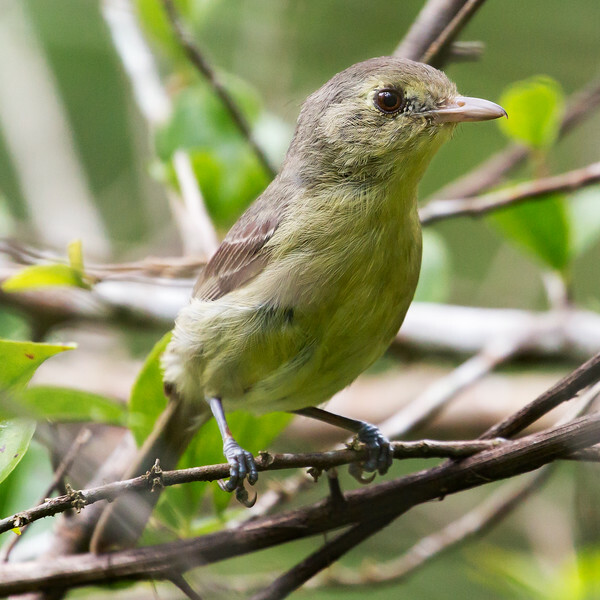 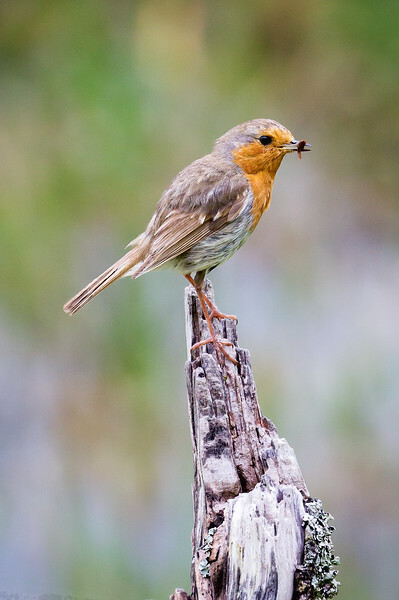 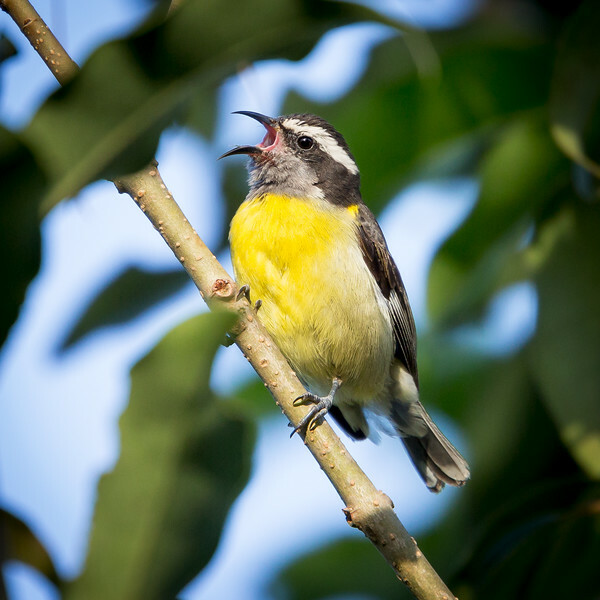 This bird is endemic to Hispaniola. 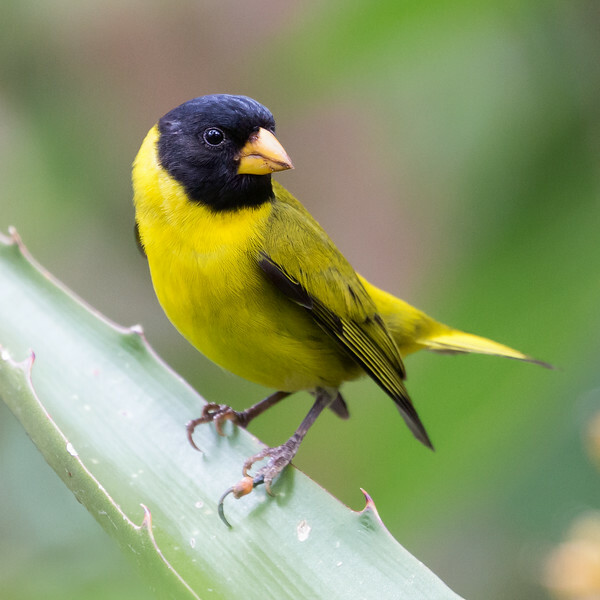 Antillean Siskin, male (Spinus dominicensis). 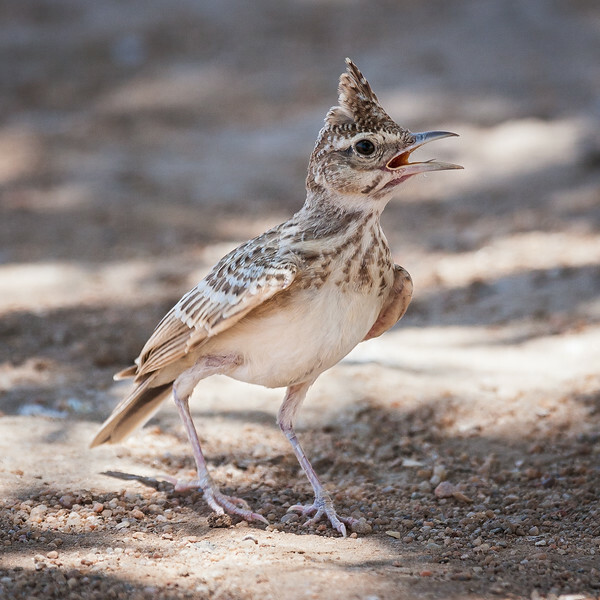 Somali Crested Lark (Galerida cristata somaliensis). 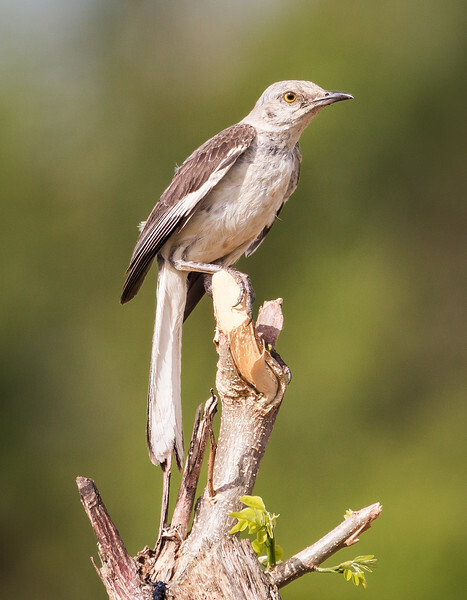 Location: Near Berbera, Somalia (Somaliland). 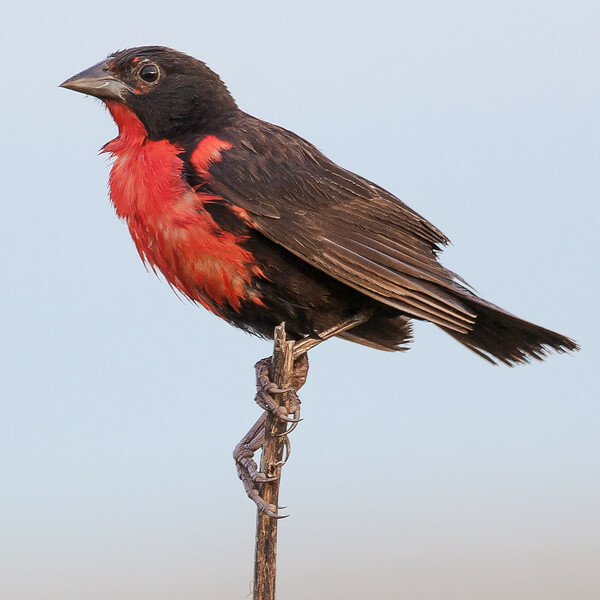 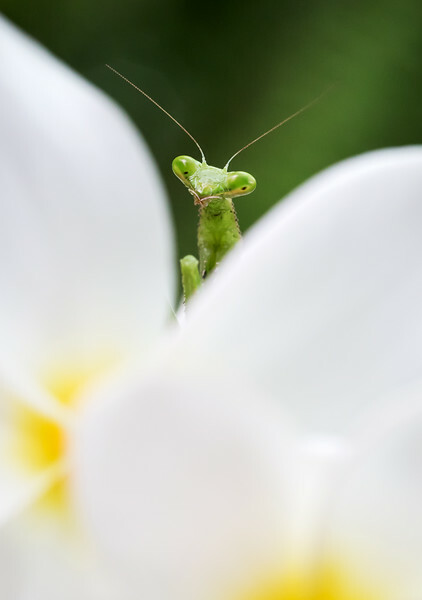 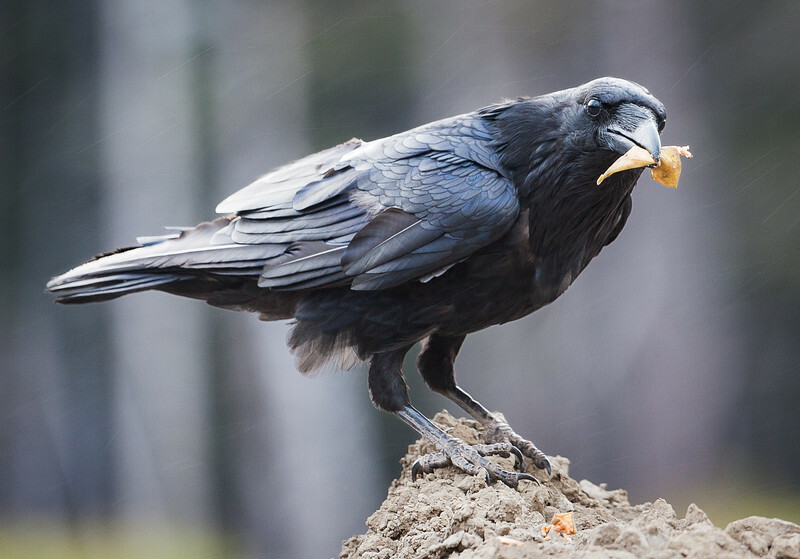 Note the atypical red eyes - they turn this color from their more normal yellow in some individuals as the breeding season progresses. 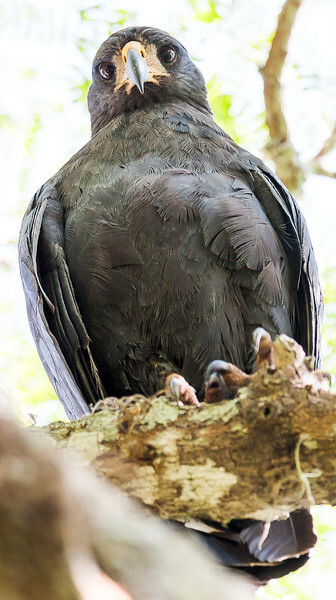 Great Black-Hawk, male (Buteogallus urubitinga). 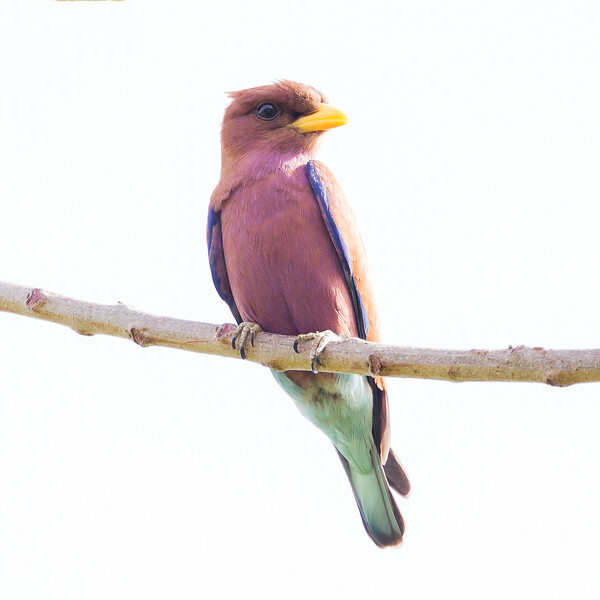 Broad-billed Roller (Eurystomus glaucurus afer). 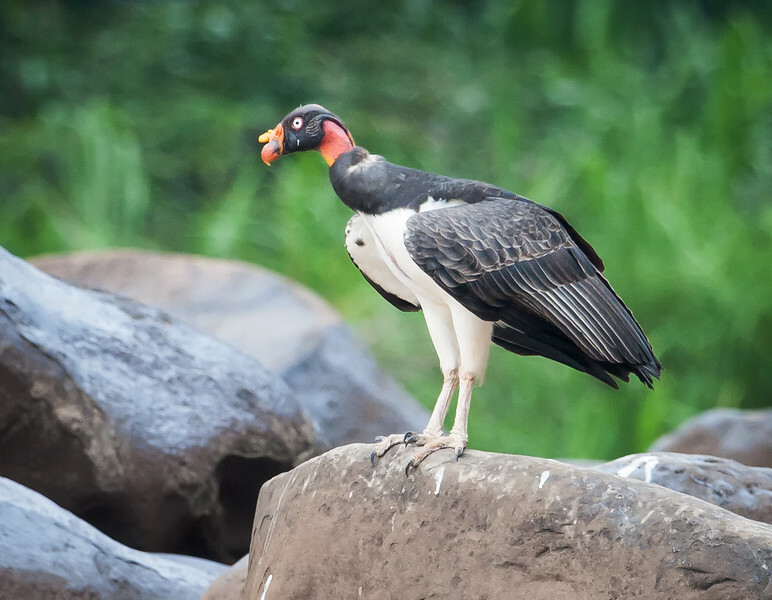 King Vulture, subadult (Sarcoramphus papa). 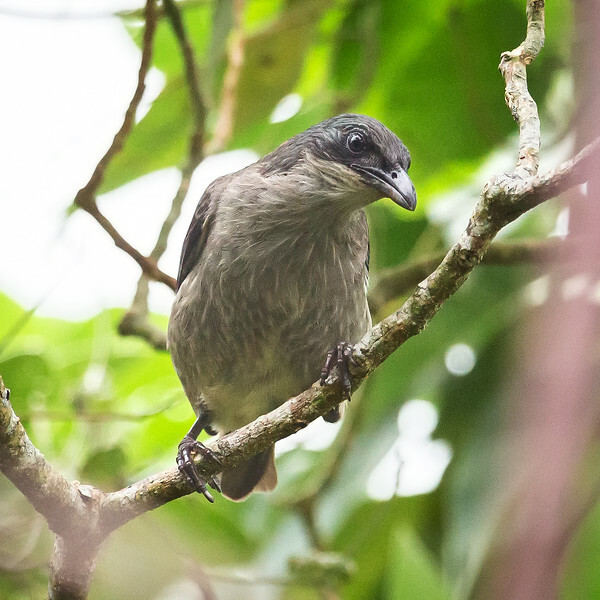 Rosy-patched Bush-shrike, female (Rhodophoneus cruentus hilgerti). 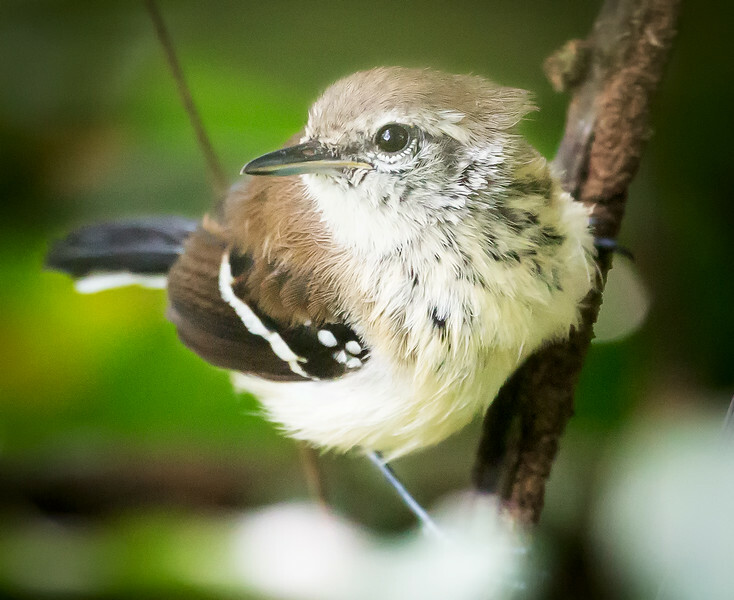 Northern White-fringed Antwren, female (Formicivora intermedia). 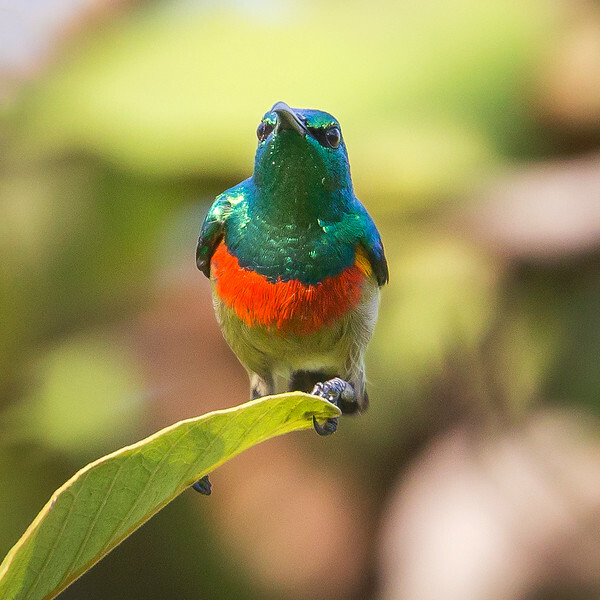 Olive-bellied Sunbird, male (Cinnyris chloropygius). 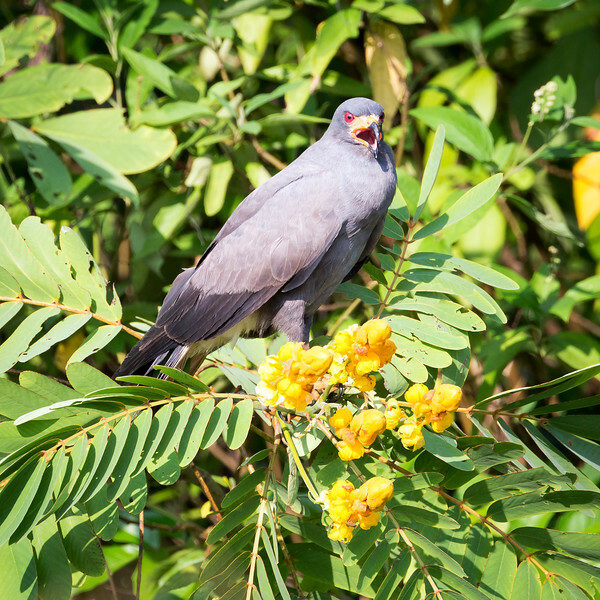 Snail Kite, male (Rostrhamus sociabilis). 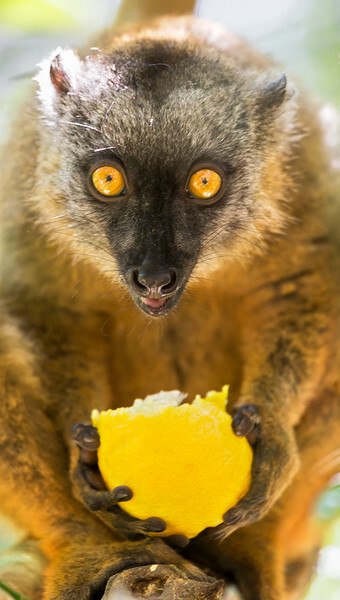 Common Brown Lemur (Eulemur fulvous). 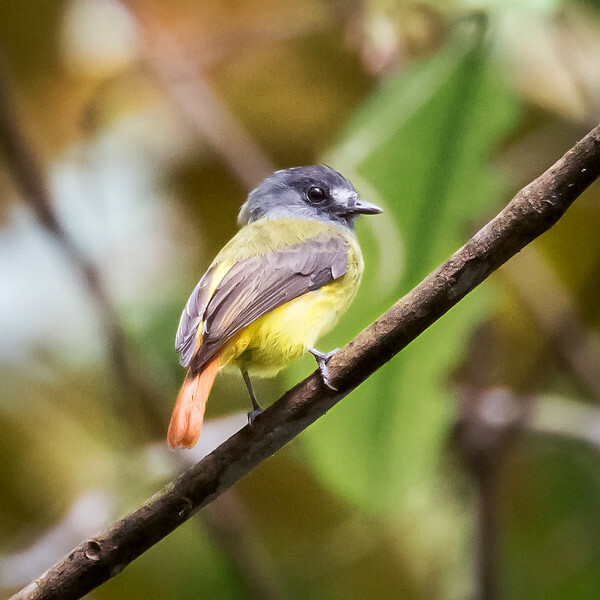 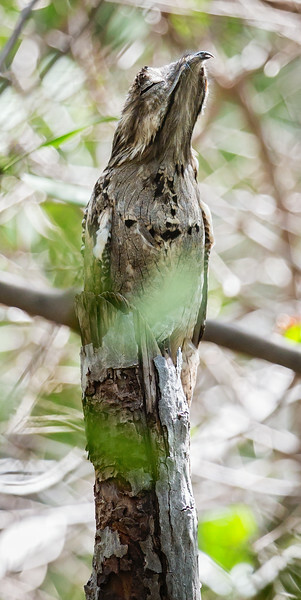 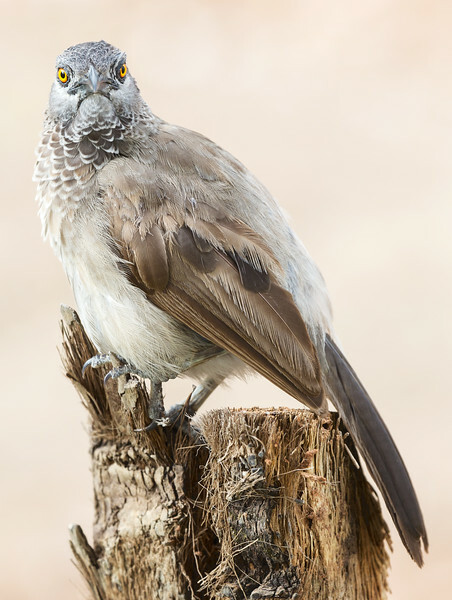 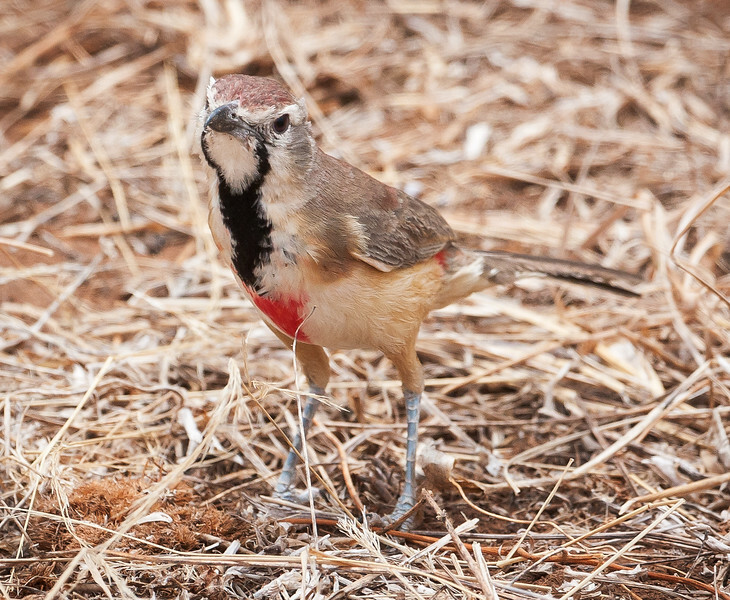 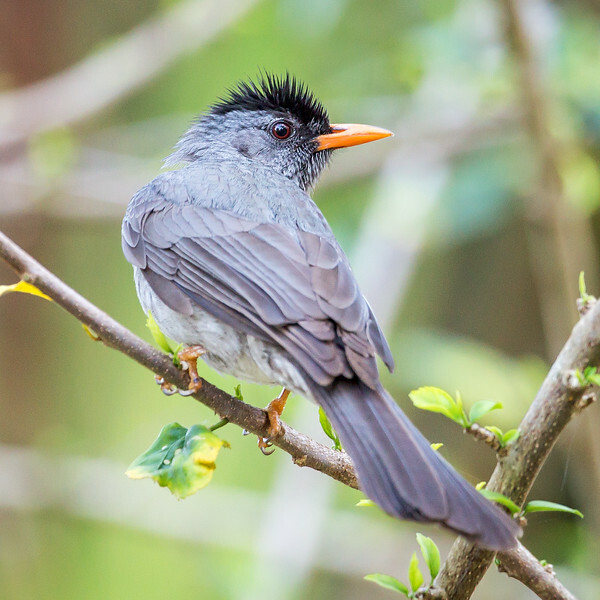 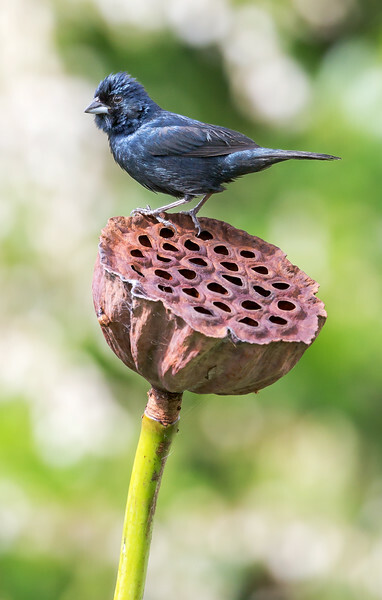 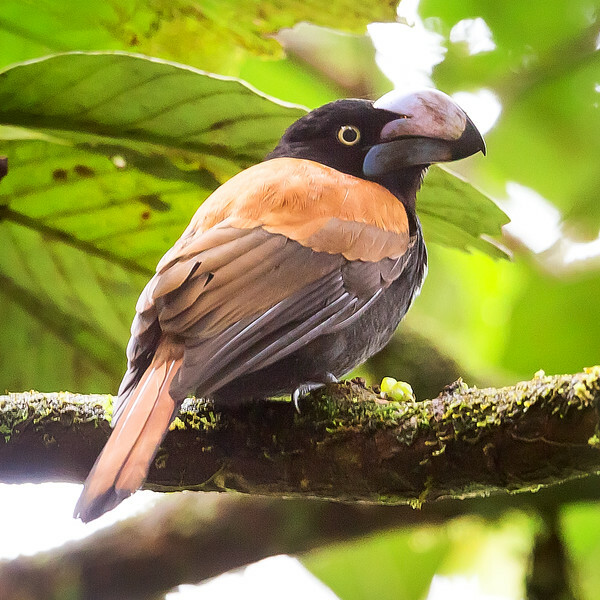 This bird is endemic to Madagascar.